Find all XBox One Game Download Code stores and prices to download and play DiRT Rally 2.0 at the best prices on XBox Live. Save time and money: Compare Xbox One Game stores. Activate DiRT Rally 2.0 Game Code on Xbox Live to download your Xbox One game. You can participate to these tests by adding comments about your XBox One Game Code purchase in the store review page. Enjoy the best deals for DiRT Rally 2.0 Game Code with Allkeyshop ! 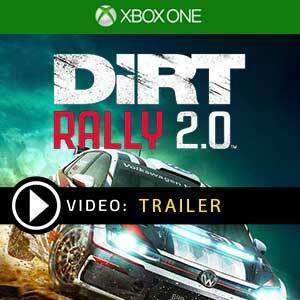 DiRT Rally 2.0 is a racing game developed and published by Codemasters. Ever since DiRT Rally’s inception players have been craving a sequel. 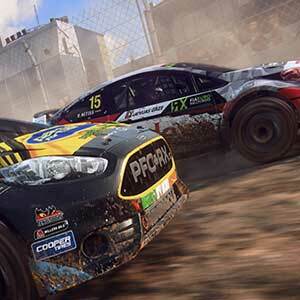 Codemasters obliged and hereby announces DiRT Rally 2.0. Designed to exclusively tests your ability to drive under the most deceptive, slick and tricky conditions. 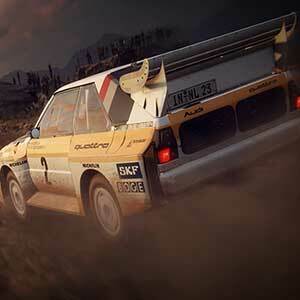 The game will take players around the world to six different different rally locations. 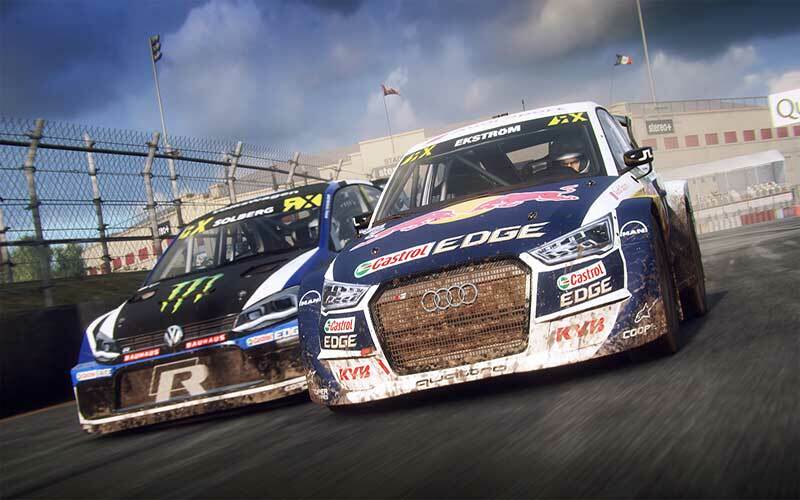 Cars will be featured the from “FIA World Rallycross Championship presented by Monster Energy” the developer said. 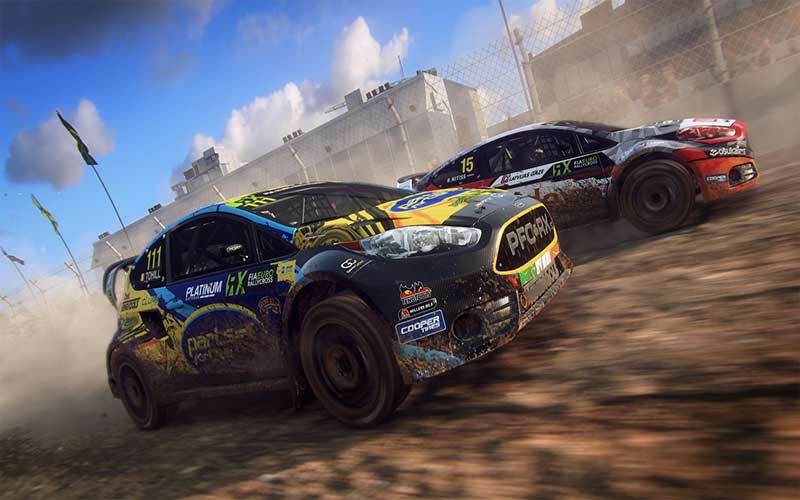 February 25, 2019 | Gaming News Codemasters has released the patch notes for DiRT Rally 2.0’s Day 1 patch. The update is meant to bring some last-minute visual improvements and bug fixes that should improve the already critically-praised rally sim. 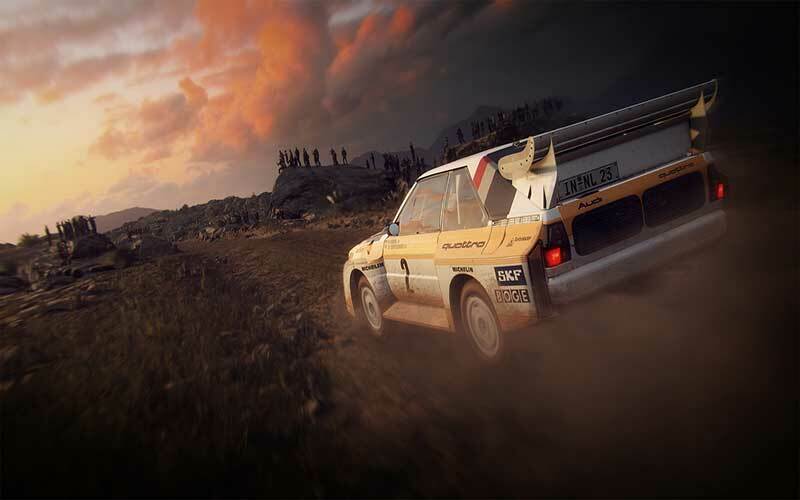 February 1, 2019 | Gaming News It’s barely a month before Codemasters’ hyper-realistic racing simulator, DiRT Rally 2.0, launches. The devs are now hyping anticipating fans up by releasing the complete car list for the upcoming sequel. There are 17 offers ranging from 33.57€ to 89.99€. XBOX ONE ACCOUNT : You will receive a new Xbox Account to download your game. After downloading you will be able to activate and play DiRT Rally 2.0 Xbox One on your personnal account. Internet conection is required. Please read the store description about any language or region restrictions. US XBOX ONE GAME CODE : Xbox Live Game Code for NORTH AMERICA ONLY. Use the Digital Code received by mail in your Xbox One account to download DiRT Rally 2.0 Xbox One from the Xbox Live. Internet conection is required. Please read the store description about any language or region restrictions. EUROPEAN BOX GAME : This is an European version for DiRT Rally 2.0 Xbox One in Box Edition (DVD-CD ROM). This is not a downloadable product. Please read the sellers page for any additional costs (taxes, shipping), delivery time for your country and languages available. EU XBOX ONE GAME CODE : Xbox Live Game Code for EUROPE ONLY. Use the Digital Code received by mail in your Xbox One account to download DiRT Rally 2.0 Xbox One from the Xbox Live. Internet conection is required. Please read the store description about any language or region restrictions. BOX GAME : This is DiRT Rally 2.0 Xbox One Box Edition (DVD-CD ROM). This is not a downloadable product. Please read the sellers page for any additional costs (taxes, shipping), delivery time for your country and languages available. US BOX GAME : This is an US import of DiRT Rally 2.0 Xbox One in Box Edition (DVD-CD ROM). This is not a downloadable product. Please read the sellers page for any additional costs (taxes, shipping), delivery time for your country and languages available. 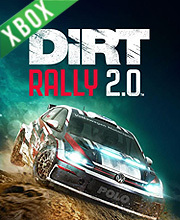 XBOX ONE GAME CODE : Use the Digital Code received by mail in your Xbox One account to download DiRT Rally 2.0 Xbox One from the Xbox Live. Internet conection is required. Please read the store description about any language or region restrictions.